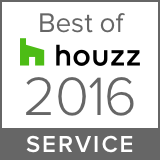 When it comes to home design, the ceiling is often an afterthought. If you’re bored of the traditional, plain white ceiling, consider the following ceiling design ideas from Sage Builders LLC and turn your ordinary room into something extraordinary. Wood beam and panel ceiling: Sometimes a simple design goes a long way to add some flair to a room. By using beams to direct focus towards a window or other feature away from the main area, you can tie the room together. There are even recycled wood products available for the environmentally conscious. 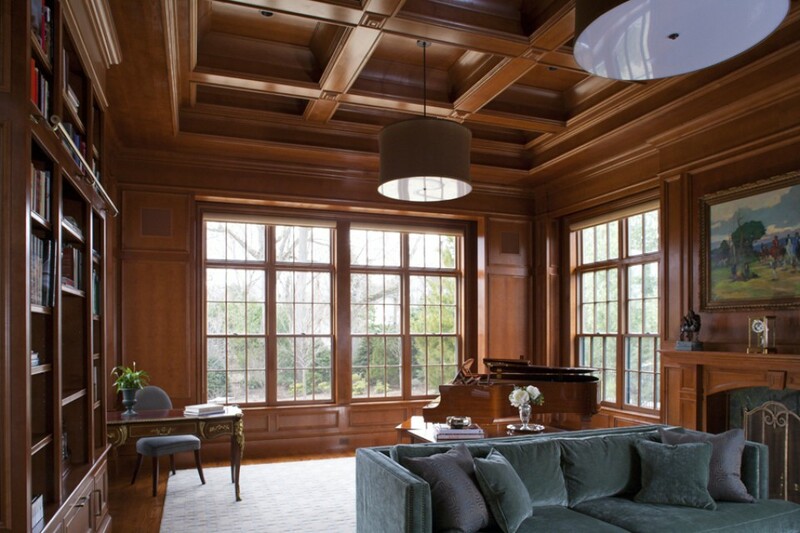 Paneled and trimmed ceiling: Another simple design, using thin trim and raised panels allows for enough detail to impress, without pulling attention away from more important elements of the room. Gabled ceiling: By following the contour of your roof, you can really open up the space in a room. Pairing wood rafters with white walls draws focus above, emphasizing the newfound spaciousness of the area. Coffered ceiling: Similar to wood beams, by adding coffers you can focus on certain aspects of the room. Depending on the design, you can even subdivide a large room into smaller areas with a different intended activity in each area. Coffers are also great to make a small room with tall ceilings seem less intimidating. Tray ceiling: Using a tray design can help create space, intimacy or both. For this reason, tray-style ceilings go quite well in bedrooms. If you’d like to explore ceiling design ideas, contact us at Sage Builders LLC.